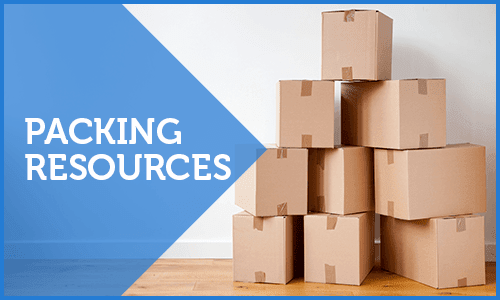 Providing Self Storage Solutions Near You! 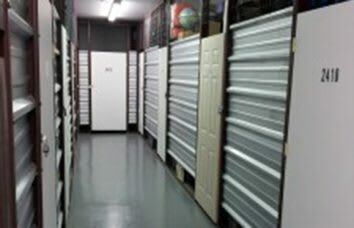 For more than a decade, Store It All Self Storage has been offering well-maintained, very convenient self storage units and outstanding customer service. We take pride in our company, which maintains facilities in more than a dozen locations across the country. 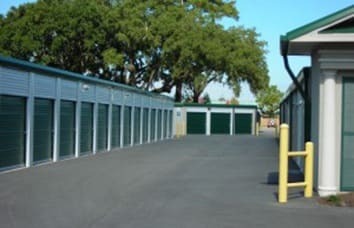 No matter which location you’re using for self-storage, you’ll find that the units are clean, the access is easy and the staff is genuine. We want your experience to be as pleasant as possible; that is always our goal! 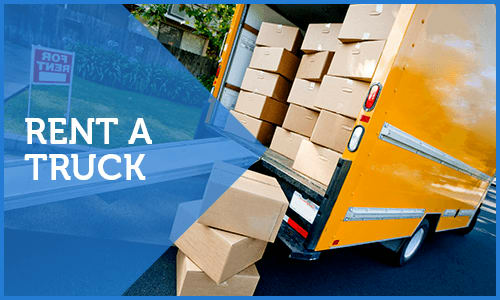 Many times, customers will need climate-controlled units to store valuables such as electronics, paintings or books. We offer such facilities in a variety of sizes — and we also, of course, have standard units that aren’t climate-controlled. 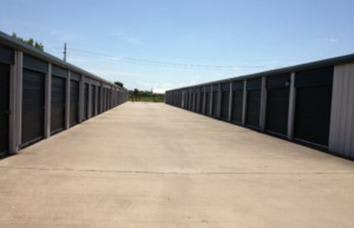 If you need more information about self storage, contact us for immediate help. We offer cleanliness and convenience, always at affordable rates.